IDBI Bank Recruitment 2019: IDBI Bank / www.idbi.com is conducting recruitment processes to fill 120 vacancies. As of now, there is one recruitment drive going on for Apply Online for 120 Specialist Officer Posts. IDBI Bank Recruitment 2019 - Apply Online for 40 Manager, DGM & AGM Posts in IDBI Bank, Across India. 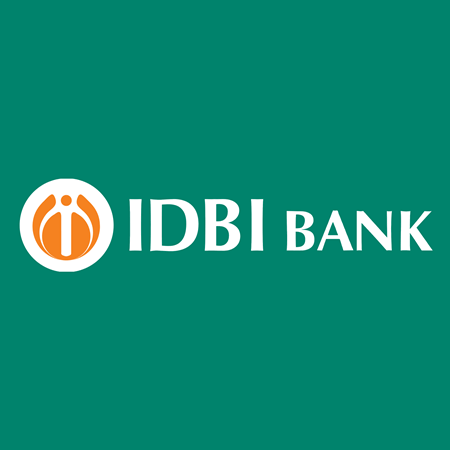 Online Applications are invited by IDBI Bank from 26 Mar 2019 to 08 Apr 2019 for 40 vacancies. IDBI Bank Recruitment 2018 - Job notification for Head Treasury / Head IT Architecture / Head HR Posts in IDBI Bank, Mumbai, Maharashtra on Contract Basis. Applications are invited by IDBI Bank on or before 07 Dec 2018. IDBI Bank Recruitment 2018 - Job notification for Retired Employees Posts in IDBI Bank, Maharashtra on Contract Basis. Applications are invited by IDBI Bank on or before 07 Nov 2018.